BioFactor™ is our growing line of UL ECOLOGO® certified, non-pathogenic, bacteria-based products. They utilize the power of natural, fast acting bacteria that work together to effectively clean, digest organic matter and eliminate odours the natural way. 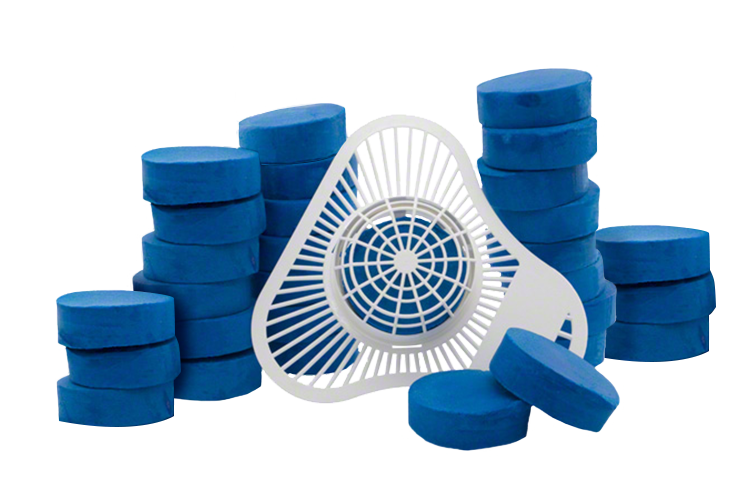 BioFactor™ features our non-pathogenic Enzymatic Urinal Blocks. The natural, non-pathogenic bacteria inside team up with protease enzymes and potent cleaning agents to degrade uric acid–the leading cause of odours in urinals.